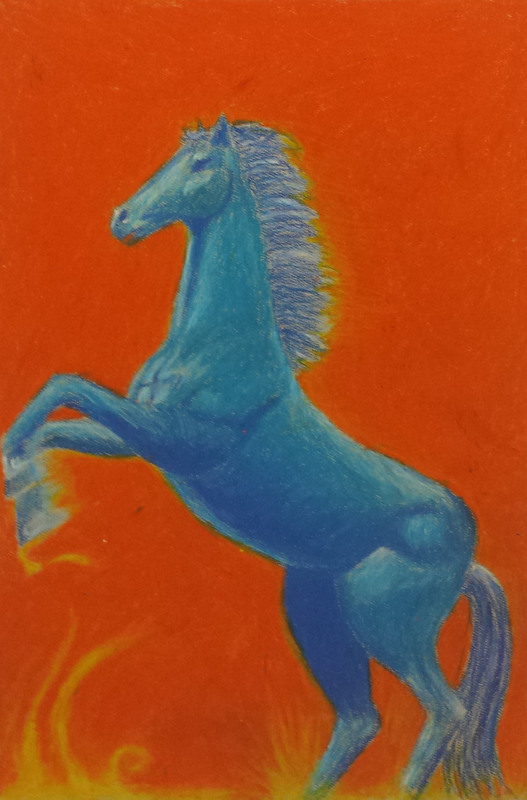 Columbia High School students had their artwork featured at three different art shows recently – the High School Regional Art Show, the Congressional Art Show and Horsing Around with the Arts. Congratulations to each of these students! 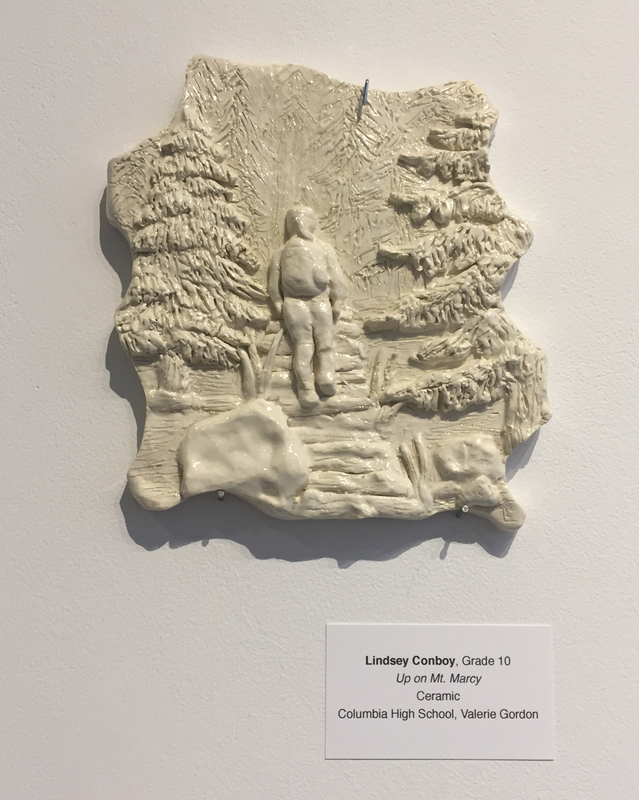 Columbia students Lindsey Conboy ’20 and Maegan Drzymala ’18 had artwork on display at the 19th Annual High School Regional at the Albany Center Gallery in May. The High School Regional is a juried show with more than 520 pieces of student artwork submitted by 24 area school districts. 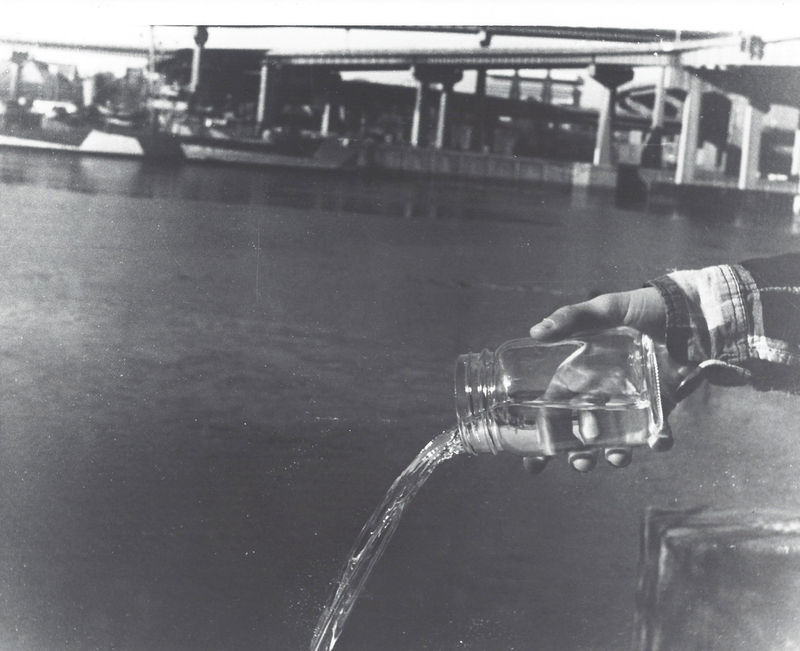 Only 100 works were accepted into the show and displayed at the exhibit on May 3. 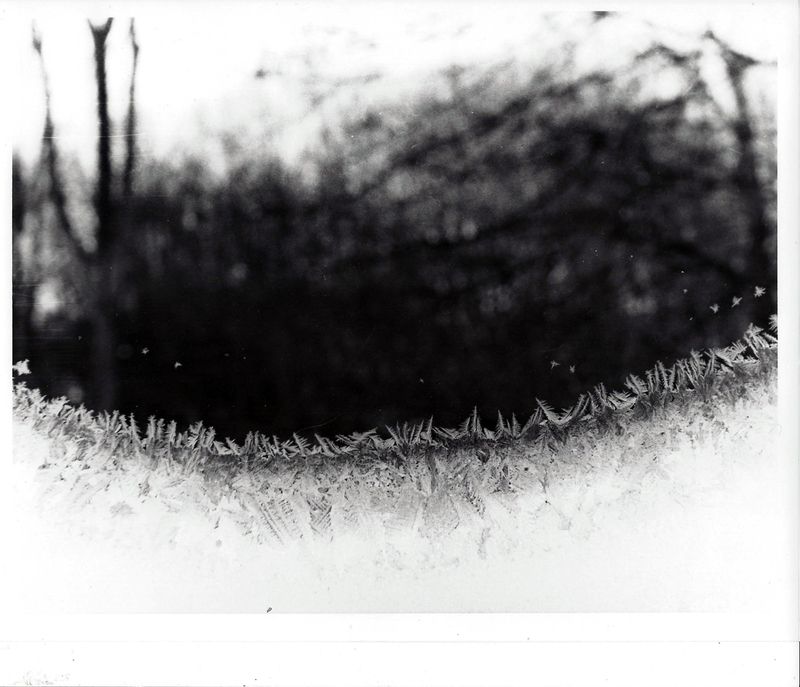 Ms. Drzymala submitted her Untitled silver gelatin print from Ms. Andrea Neiman’s Photography class and Ms. Conboy submitted her ceramic tile piece titled “Up on Mt. Marcy” from Ms. Valerie Gordon’s Ceramics/Sculpture class. 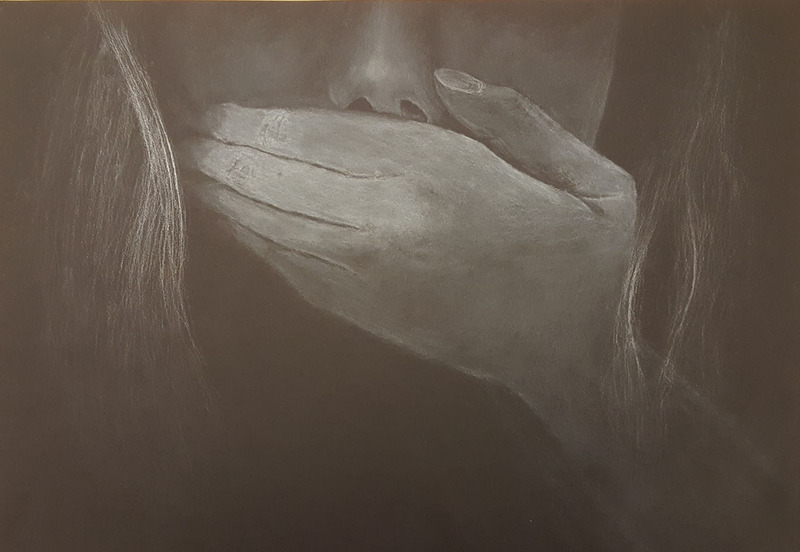 Columbia students Ariana Mull ’20, Danae Smith ’19 and Leah Tubbs ’19 had artwork on display at the 2018 Congressional Art Competition at the Wallace Gallery located in the Arts Center of the Capital Region in Troy. 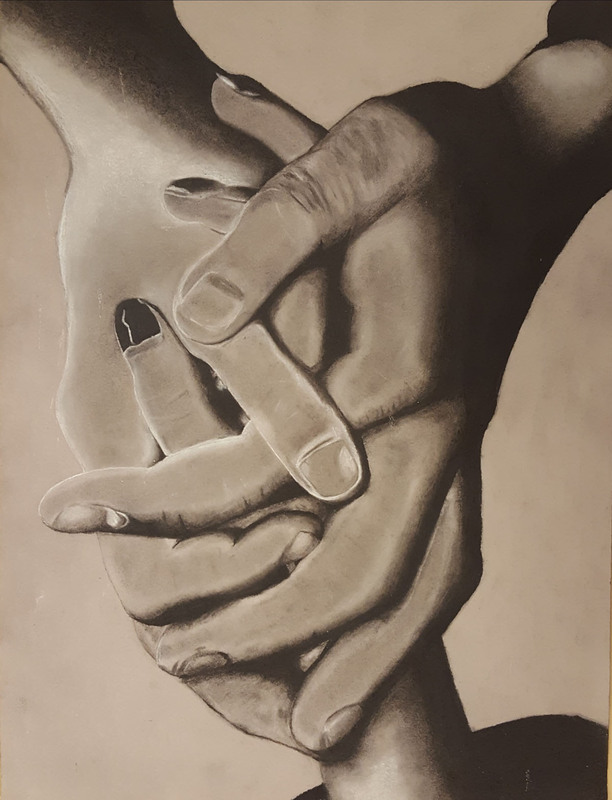 The Congressional Art Competition is an annual, nationwide art competition that accepts entries from high school students across the United States, providing them with a unique venue to showcase their artistic abilities. The Columbia artwork joined other pieces from the 20th Congressional District. 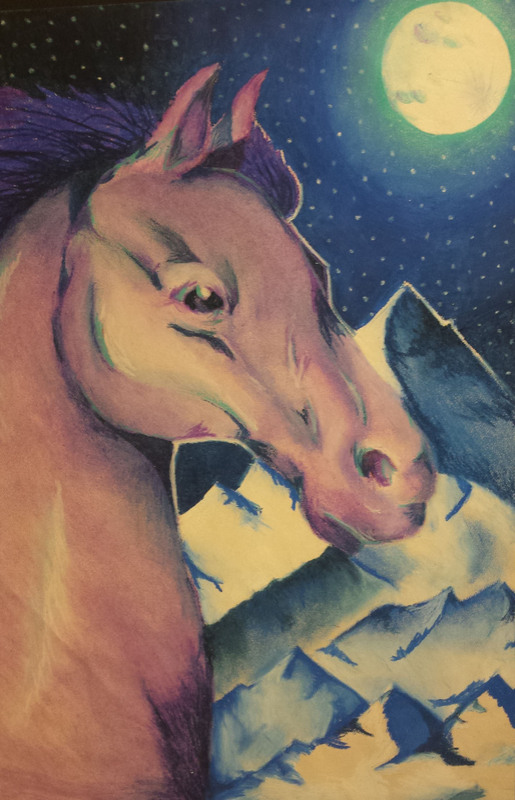 Seven Columbia High School freshmen from Ms. Neiman’s Studio Art classes had their equine-themed pastel drawings on display at the 24th annual Horsing Around with the Arts show at the National Museum of Racing and Hall of Fame in Saratoga Springs earlier this month. Bailey Tator won 2nd place and Benjamin Nardone won 3rd place in the 9th grade category.